Your home is an investment in your future. You deserve a home that is designed, constructed, and produced to the highest standard of quality in its class. Every Gehan home is created with personalized options and features designed for functional modern living. Your new home is our passion. A beautiful home designed to fit your modern lifestyle is our promise. 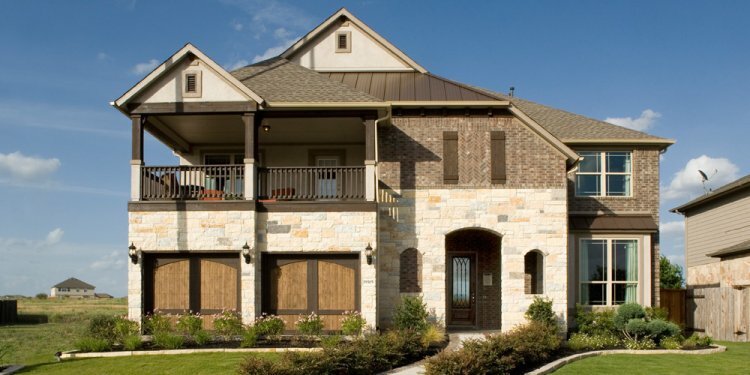 Gehan Homes is consistently recognized for exceptional design, with awards that include the 2010 Texas Association of Builders STAR Award for Volume Builder of the Year, 2013 PRISM Award for Best Product Design, and five 2016 STAR Awards, to name a few. Gehan Homes ranking among builders by Builder Magazine, rates us as the 11th largest private builder in the US. You want the best home for your family - and you also deserve the best home-buying experience. Gehan Homes offers a personal approach to homebuilding, with a commitment to thorough professional service. From choosing a floor plan, to completing paperwork, to design assistance, to supervising construction, we're here to answer your questions, ensure your expectations are met, and provide a pleasant, satisfying home-buying process. We care about our customers, and we're here to make sure your needs are met, from the moment you open our doors, until the day you close on your new home - and well into the future.